Having a business that mainly provides interior design services means that you are also aware of both your potential and existing customers’ need and desire to have a living or a working space that is not only aesthetically pleasing but also functional enough for them to do their various daily activities. In order for you to showcase your services in a comprehensive and organized manner, you can make use of an interior design catalog. 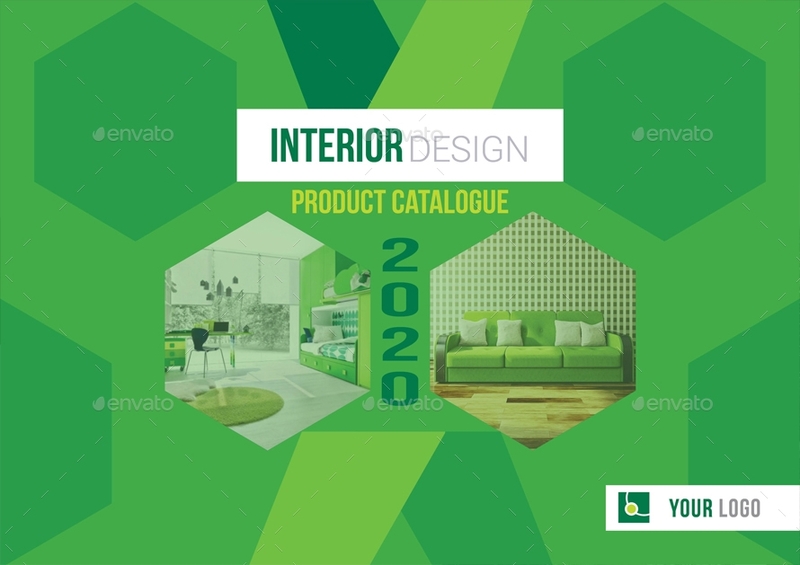 In this article, we have provided you examples of interior catalogs where you can get inspiration from and some of these are also editable templates you can use should you want to get started with your own interior design catalog for your interior design services business. You may also see interior design proposal examples. It is known to all that catalogs are being overshadowed by the rise of the digital media and it poses the challenges of how it can fit in with the ever-changing marketing environment. While designing an ordinary catalog does not demand you to take a four-year course in college, it should be noted that you would still need to incorporate your knowledge of your target market as well as your ability on how to make sure that your creativity can help you showcase your interior design services in a way that it can be really appealing to both your potential and existing customers. You may also want to consider checking out interior design portfolio examples. 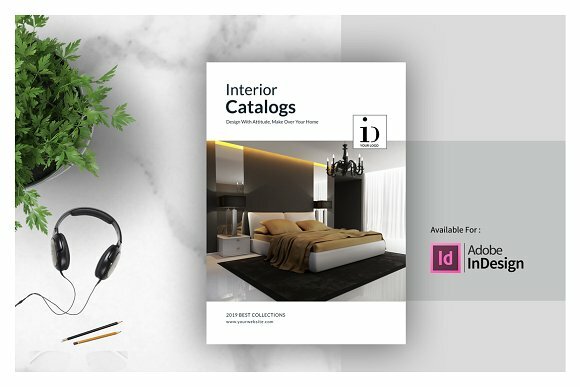 If you are to create your own interior catalog for your interior design services business, you may want to take on these quick interior catalog design tips that can jump-start your interior catalog designing. Your interior catalog’s overall theme must be in harmony. 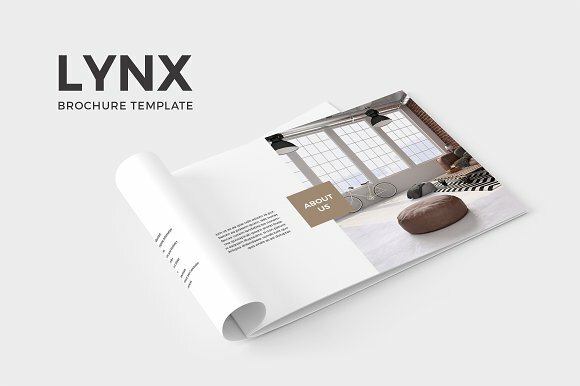 By making sure that your interior catalog’s overall theme is in complete harmony, you must make sure that every design element and even your choice of colors should be able to portray what your business offers and what your business’s brand is. For instance, your interior design business is solely focused on designing corporate work spaces. Since the corporate setting leans on the word formal, you might want to go on a theme that would be professional and should never be for a whimsical and fun theme that would usually consist of bright colors. And since that is the theme of the kind of interior services you are offering, you must make sure that your interior catalog would also contain and reflect that kind of business that you have. Additionally, your catalog is also an opportunity for branding. 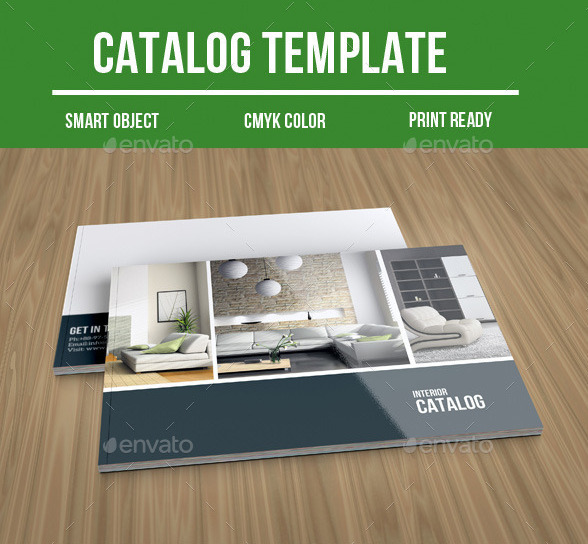 If you make sure that your design catalog contains consistent design elements, layouts, and even colors, your clients will immediately recognize you through those since you have successfully associated such things with your business. Your interior catalog should not compromise typefaces. You might have noticed from printed materials that are done by obvious amateurs that they tend to display a play on the typefaces that they use such as mixing more than two families of typefaces and use a lot of bold letters. Even if you are indeed an amateur at designing, you can avoid this mistake by making sure that you will only use at least one or two typeface families, that you will not overuse the bold or the italics option, and that the typefaces you use are consistent per section of your design catalog. For instances, in one page of your interior catalog, you may make use of a slab or a serif font for the headers in that sections and you can even put it in bold. And on the text below the headings, you may make use of a sans serif font and you also want to italicize the words you want to emphasize in that text. Do not make another amateur mistake by making use of stock photos or blurred photos on your interior catalog. 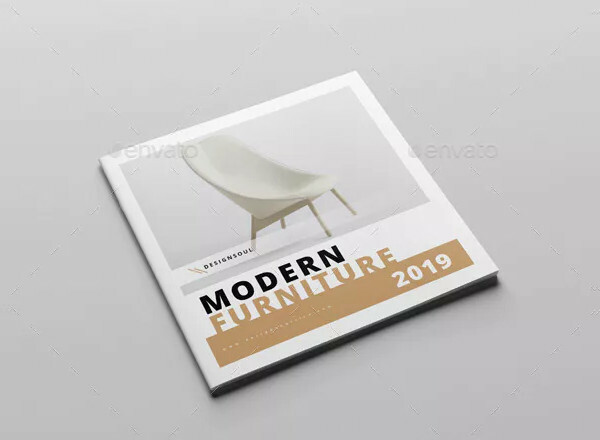 Keep in mind that your interior catalog can represent your business and if you will not present your business effectively on your catalog alone, do not anymore expect that you will be gaining customers out from your catalog. You can hire a photographer to take good photos of your previous works and even your sample interior design concept. Although you may take photos of it by yourself if you are on a budget, it is highly suggested that you should hire someone in order to make sure that every shot of your works are professional and appealing to the eyes of your target market. Make sure that your photos would have a consistent lighting all throughout since it can affect the harmony of the entire design elements and content of your interior catalog, and also make sure that your treatment of each of its background is also equal as well. Your interior catalog should put emphasis on what is trending. Since you are existing in a setting where you should be able to keep up on what is trending, you must make sure that you interior catalog will be able to catch up on this as well. Your target market, no matter how specified it is, can still change, and most likely, they will tend to choose an interior design concept that is currently trending. 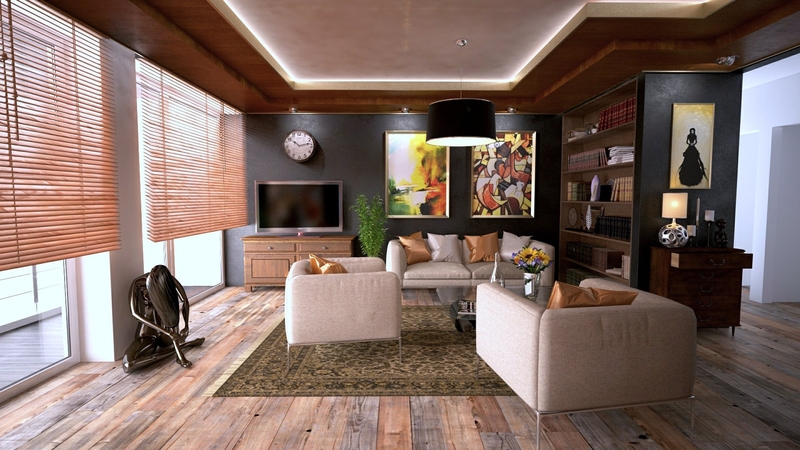 For you to be able to attract the attention of most of your target market, you have to make sure that you place your trending interior design concepts right on the page where the eyes of your potential and existing clients would first land on and that is the first few pages of your your catalog. Use it to your advantage and make sure that that is where your catalog’s highlight is. Your interior catalog should be able to break the monotony of consistency. Admit it that even if a consistent-looking catalog is important, it will really get to the point where it can be very monotonous. Achieving consistence without monotony can still be possible and you can do so by adding spice to your catalog as well as a dash of creativity. You can add a unique page within your interior catalog that can break the monotony. It may contain a interior decorating related article or a full image of just one or two of your best works so far. You can even take advantage of your centerfold or on the back cover of your catalog. You may also see fashion catalog examples. However, do not overdo this or it will make the overall layout of your interior catalog look all over the place and chaotic. Just include the right amount of “break” pages and that should already be fine. You may also like travel catalog examples. Your interior catalog must use white space wisely. When you layout your photos and other design elements in your interior catalog, make sure that you make use of the white space between those elements wisely. If you cram everything at random, it will result to a cluttered page and that is something you would not want your customers to see in your interior catalog. You may also like restaurant catalog examples. 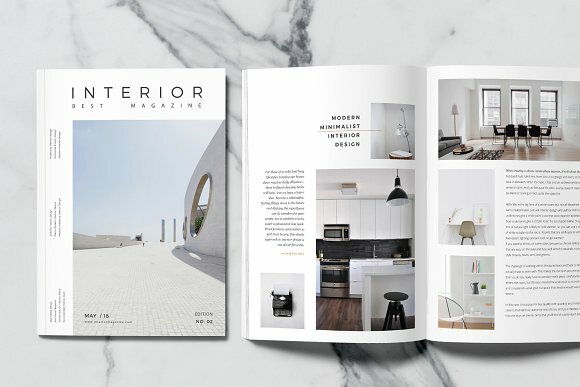 Additionally, the wise use of white space in your interior catalog will enable your readers to rest their eyes and focus it toward the sample photos of your interior designs. If you cram various design elements together, these elements will compete for attention in the eyes of both your potential and existing client. 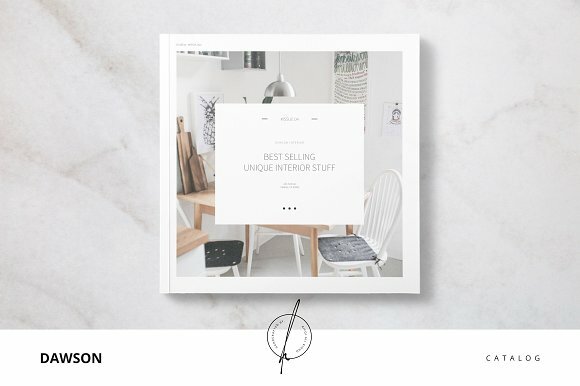 You may also like business catalog designs & examples. 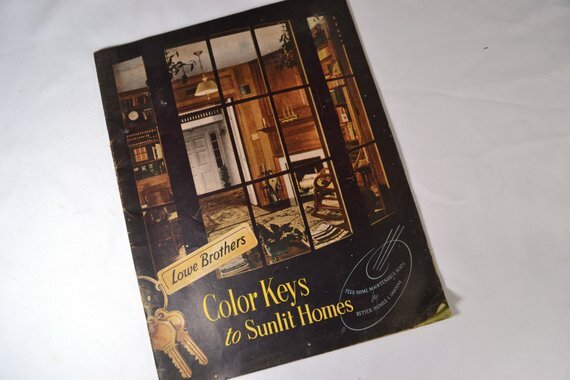 Your interior catalog must have a quality material for its cover. The material you use where you will print your interior catalog really matters a lot. The cheaper the quality is, the greater the chances that your business will not be taken seriously. How so? 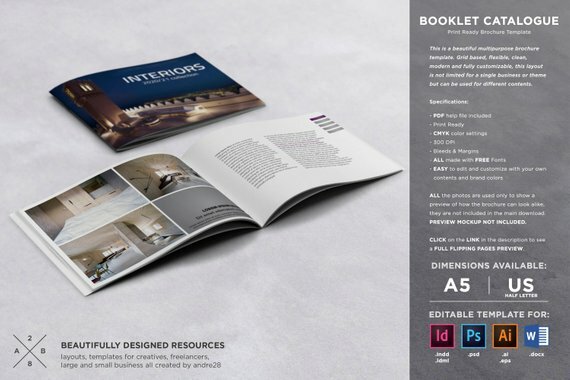 If you will overlook something as simple as the quality of your printed materials, how much in the way you provide your interior design services? That is something most customers would consider. You may also see sales catalog. To have a quality material, you can choose between a paper that is flexible and easy to pass to your target market and a card stock that is rigid and could easily protect your catalog from damages, making it more durable than a flexible paper. You may also see real estate catalog. Your interior catalog must have contents with compelling descriptions. Sure, you should be invested on your photos since this is an effective way to show what you can offer to clients; however, it should be important that you would include compelling descriptions for the readers of your interior catalog in order not to leave any room for myriad of inquiries. Aside from giving the specification of a particular design, descriptions are an important factor in the decision-making of your customer. You may also see multipurpose catalog. Your interior catalog must have the right number of pages. Usually, a catalog contains at least 8 but it can surely go beyond it as long as it comes increments of four. In planning the number of pages your catalog will have, make sure that you will be able to determine the right number of the photos of your services in each page of your catalog and in your entire catalog. If you will cram a lot of photos and other design elements in your interior catalog, it will make your catalog thicker, making your readers feel overwhelmed when reading your interior catalog. 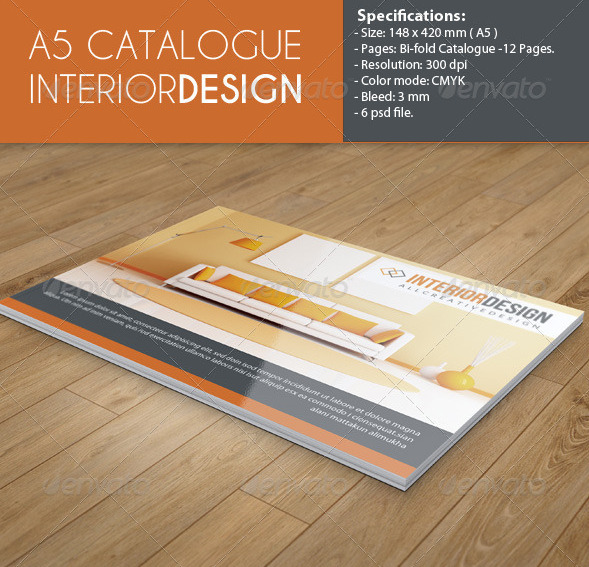 You may also be interested in wholesale catalog designs. We hope that you have found our quick interior catalog design tips useful as well as the interior catalog examples that we have provided. Are your ready enough to start creating your own interior catalog? 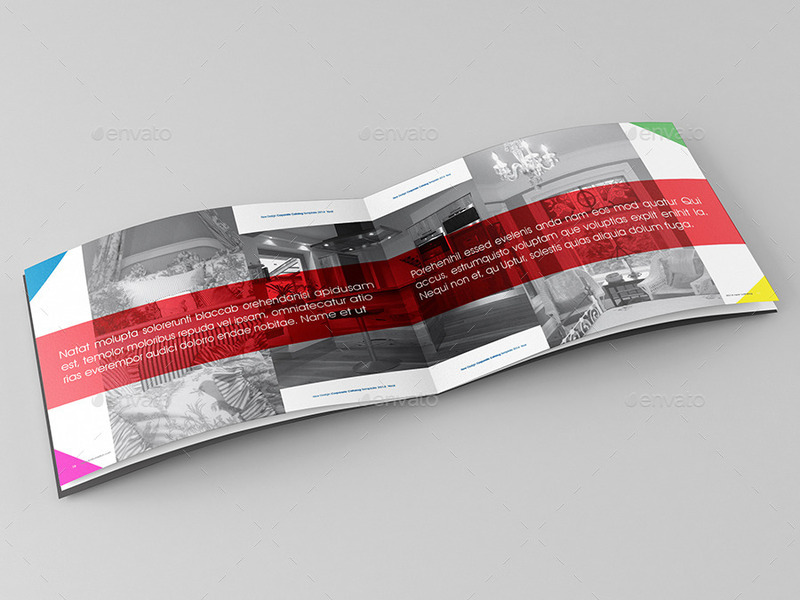 If not, you may also want to check out and read interior brochure design examples to get you hyped up in finally creating printed promotional items for your business.